@vlad.kuzba Unsure, I’d also expect this to work by default. However, I did tinker with the font settings, so no idea about the original experience. You could try to configure fonts in System Settings → Application Style → GNOME Application style (GTK). If it is any help. All Kde fonts, including Gtk apps but excluding Chromium, are usually rendered beautifully in two simple steps. That’s good. 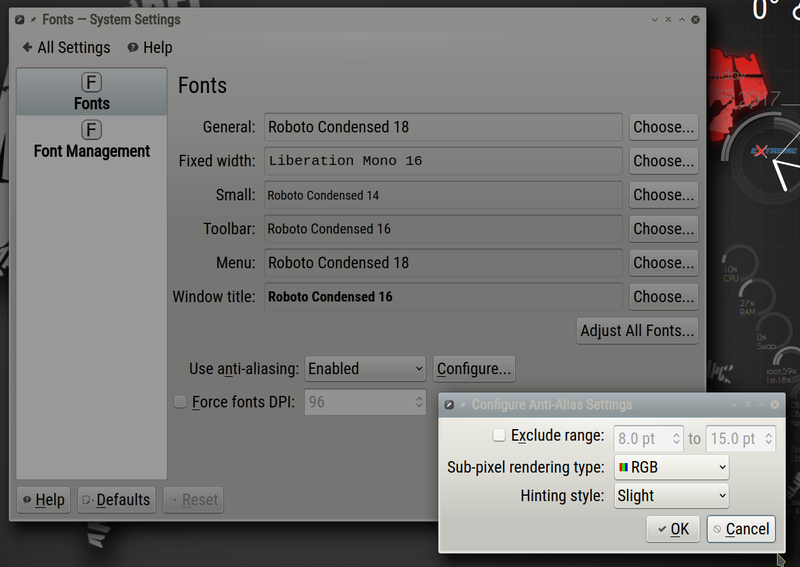 Just remember, these settings | improvements don’t affect font rendering in Chromium under Kde. They’re controlled in another way.